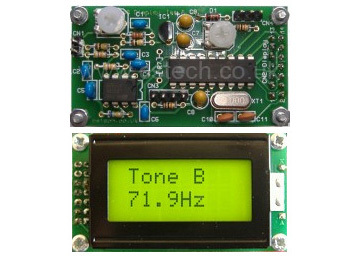 This kit measures each cycle of the CTCSS tone to provide a very fast response time taking < 250mS of valid CTCSS tone to decode. There is also a logic output for indicating the presence of a valid tone. You can use the kit to control external circuitry dependant on the tone received – a 25 channel controller. 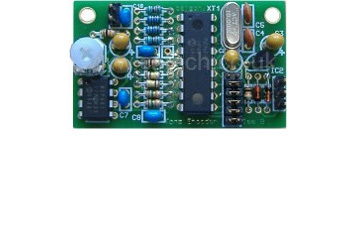 See the PDF for instruction details and component list. 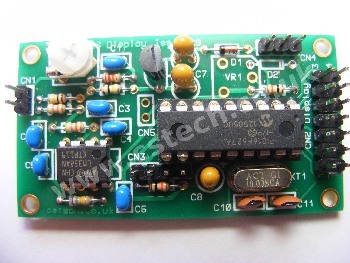 A compact Gold Plated PCB, components and programmed PIC.